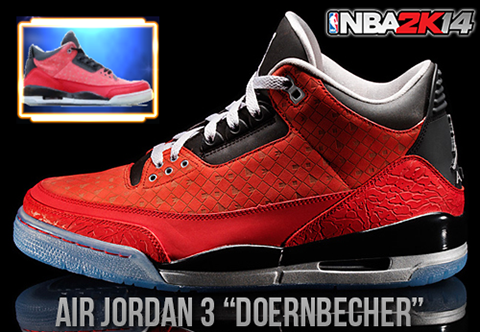 Adds the limited edition Air Jordan 3 “Doernbecher” sneakers designed by Cole Johanson for Nike's charitable Freestyle program. 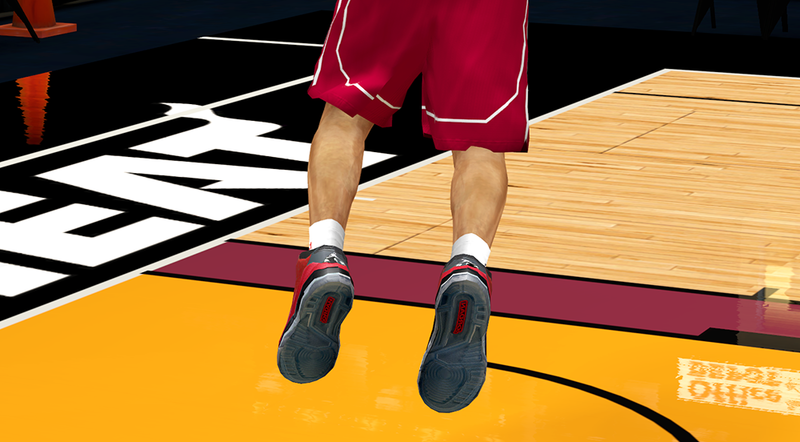 This NBA 2K14 patch will replace the AJ XX8 Ray Allen PE shoes. Backup files are included. 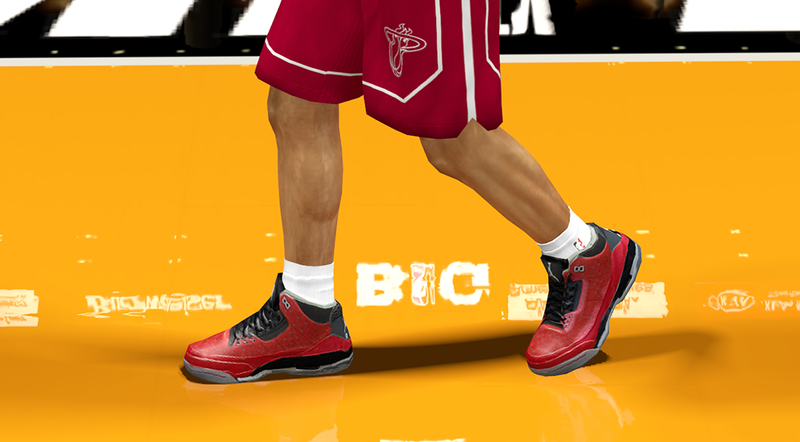 Installation: Drag the two files from the 'Air Jordan 3 Doernbecher' folder to C\Program Files\2K Sports\NBA 2K14. 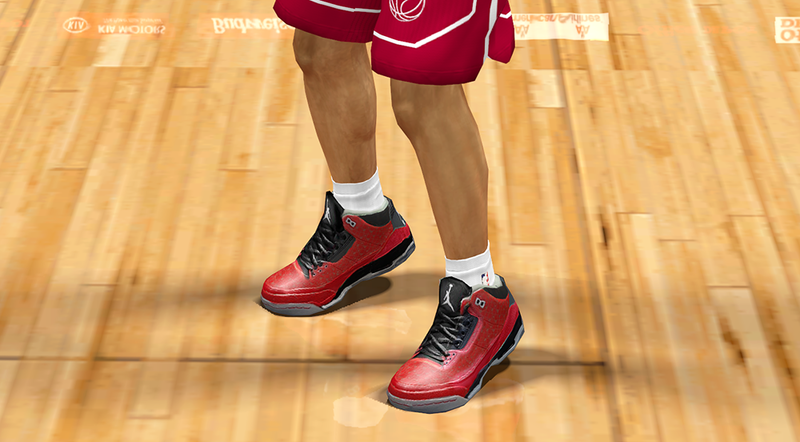 To restore the original shoes, just copy the files from the backup folder.